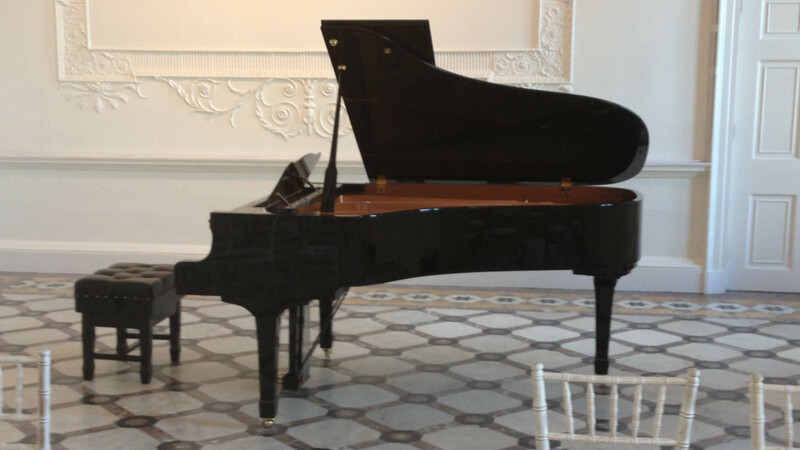 Looking for premium grand piano to hire for an upcoming special occasion? Get in touch with Jeffrey G Pearson for piano hire in Staffordshire, Derbyshire, Peak-District, Cheshire, Leicestershire, Nottinghamshire, Warwickshire, Shropshire, Northamptonshire, South-Yorkshire, Worcestershire. What we offer for hire? 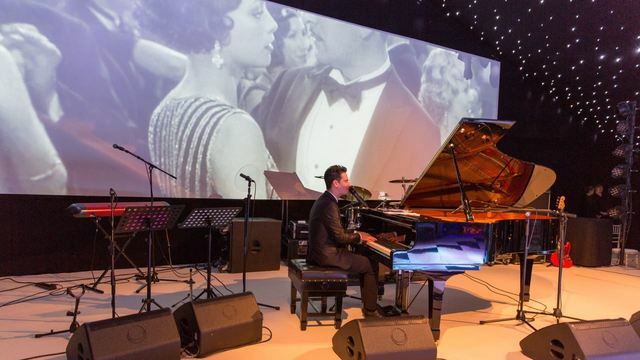 We have 3 Yamaha Grand pianos and an upright piano for hire. We have 3 Top Quality, 2 lovely C3s (6ft) and a C6 (7ft), Jeffrey G Pearson is based in Cheadle, Staffordshire but will deliver up to 100 miles radius, the cost of which is included in the package which consists of piano hire, delivery, set-up and tuning. Get in touch with us for our services and prices. How we deliver and set-up? Our pianos have been used recently at Buxton Opera House & Pavilion Arts Centre. Lichfield Cathedral. Chatsworth. Evesham Music Society. Royal Shakespeare Theatre – Stratford on Avon. Bretforton Festival. Lyceum – Crewe. Compton Verney. Coventry Cathedral. Palace Hotel – Buxton. Birmingham NEC. Buxton Festival. Tideswell Festival. Forum Theatre – Malvern. Leicester Cathedral (BBC Songs of Praise). Curve Theatre – Leicester. Devonshire Dome – Buxton. Telford International Centre. Alrewas Hayes. Rugby School. Sandbach Concert Series. Mayfield Music. Stoneleigh Abbey. Birmingham Botanical Gardens. Music at Dingley. Moddershall Oaks. Repton School & Church – Double Tree Hilton – Lincoln. Peckforton Castle. Rookery Hall – Nantwich. Rugby Theatre. Stapleford Park – Melton Mowbray. Fawsley Hall – Daventry. Sandon Hall. The Belfry Golf & Conference Centre. Moat House – Stoke on Trent.